ISLAMABAD: Deposits at Pakistan’s commercial banks reached Rs11.2 trillion as of December 30, 2016, some 20.4 per cent year-on-year growth in deposits compared to the last three years, Khaleej Times reported. Banking and equity sector analyst Umair Naseer of Topline Securities said this is significantly higher than the historical average growth of 12 per cent in the past three years. He added that the strong deposit growth bodes well for banks as it remains the key earning driver in a low interest rate environment. At this level, banks advanced Rs5.6 trillion to the private sector in 2016, which is 17 per cent more than 2015 when only Rs4.8 trillion was sanctioned. This is a success story for the banking sector as it took place at a time when some sectors of the economy, including the biggest one such as textiles – are still struggling to match their good performance in the past. At the same time, exports, hit by the international crash of oil and commodity prices and lower domestic output, declined from $24 billion to $19 billion in 2016. The easy money policy of the State Bank of Pakistan (SBP), the central bank, has brought down the interest rate to 5.75 per cent – the lowest in 42 years. The banks have also been slashing the profit rate payable to depositors. This, in turn, was holding up a major growth in deposits. 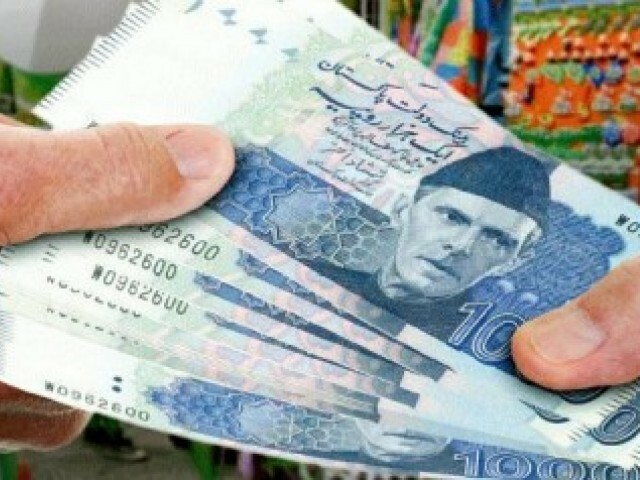 The government of Pakistan, financial institutions and economists firmly believe that commercial banks should redouble their efforts and undertake a major deposit mobilization campaign so that they can lend more money to the credit-starved private sector, including key industries such as textiles and the stagnant export sector. The government has to share part of the blame for credit shortage in the private sector as it has been borrowing heavily to fill its budgetary gap. The current year will need redoubling of the deposit mobilization efforts for growth as there are already some economists who feel the rate may be reduced to the range of 13 to 15 per cent. This is because, in the recent past, the government deposited larger amounts of money in these banks to earn larger profits. But this practice is almost over, it noted. The SBP recently reported that bank investments rose eight per cent to Rs7.2 trillion last year. This helped the economy to look up after years of slowdown. It also confirms the fact that the economy is looking up under pro-business Prime Minister Nawaz Sharif, whose party will face new parliamentary elections in the first half of 2018. Other key elements which can help him win these elections will be the fast-track implementation of the $61 billion Chinese investment in the China Pakistan Economic Corridor (CPEC). The recently announced FDI inflow from the UAE, Saudi Arabia and other countries, attracted by CPEC and the improved investment climate in Pakistan, and revival of the overall economy.The Chinese investment in financial and equity sectors and energy is now very substantial. A consortium of three Chinese and two Pakistani companies have bought 40 per cent shares of the PSX – the Karachi Stock Exchange, for $80 million. Besides attracting more Chinese FDI, it is likely to encourage other foreign countries and companies to invest in Pakistani shares and the financial market, the analyst remarked.